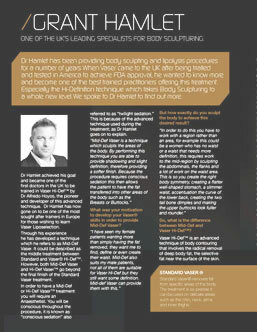 Director and founder of The Hamlet Clinic, is a renowned VASER liposculpture specialist. Under his guidance, THC offers standard VASER, VASER Mid Def, VASER Hi Def, VASER 4D, VASERsmooth, fat transfers and many other non-surgical face and body treatments to address cellulite, skin laxity, pigmentation and even hormone deficiencies. 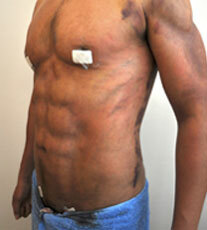 I am so happy to have my body back! 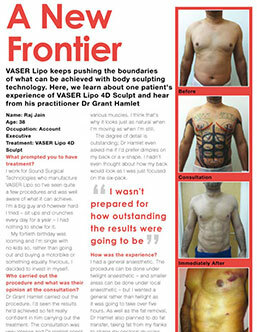 "After a lot of research into the results of different Vaser Lipo surgeons, I decided to go with Dr Hamlet as it was clear that he achieves superior results. I am pleased to say that I am so happy with my body shape – the change was immediately apparent and I have been told that it will get even better once the swelling goes down! 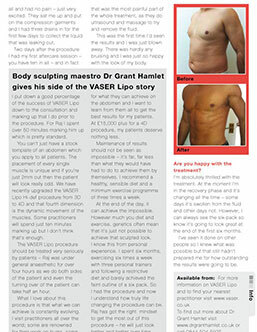 I deliberated for a long time before deciding to go ahead with Vaser lipo but honestly wish I had done it earlier." 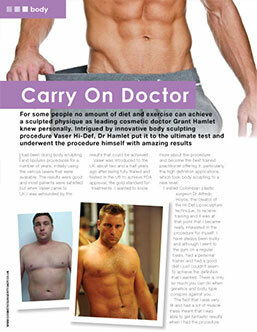 The Hamlet Clinic is a private practice specialising in body sculpting procedures. We are committed to providing you with honest advice, impeccable patient care, the best facilities and of course, outstanding results. 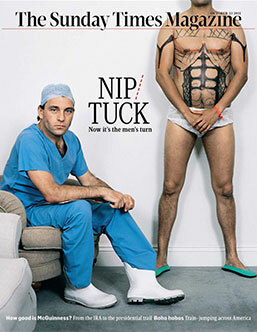 For those patients who are wanting to combine body sculpting with an additional cosmetic procedure such as Breast Augmentation, Abdominoplasty, Blephoroplasty or Rhinoplasty, we are able to offer this within the same procedure using the services of some of the finest plastic and reconstructive specialist surgeons. 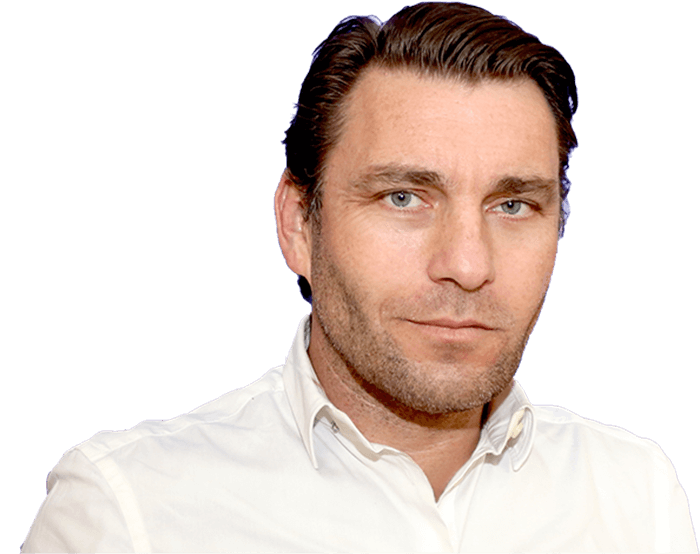 Dr. Hamlet has gathered around him an expert team in order to deliver the very best.